Apple’s online store was down for several hours and now its back up and running. Apple’s colorful iPhone XR is now officially available for pre-order. If you were waiting for the pre-orders to begin, it would be wise to act fast and order yours right away. Let’s dive in to see some more details on the matter. If you have been waiting for the iPhone XR pre-orders to begin, you should know that the device costs $749 and will be available in a total of six color options. 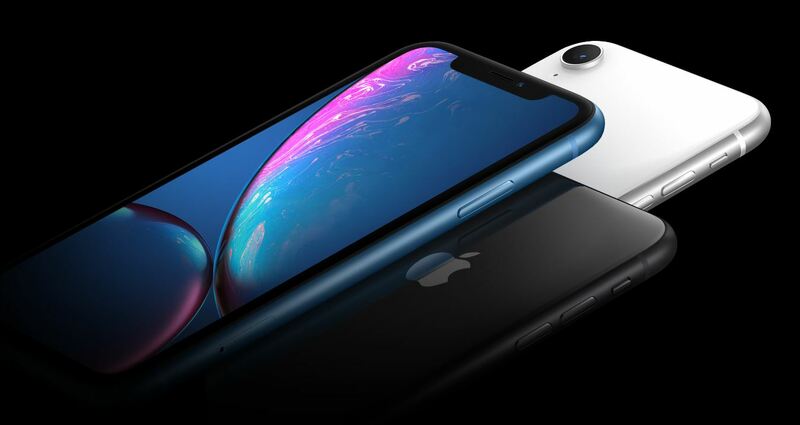 The iPhone XR a comparatively cheaper version of the iPhone XS but boasts all the necessary and latest features. Despite its lower price, you will get an all-screen design with the same notch housing the same TrueDepth camera sensor for Face ID. 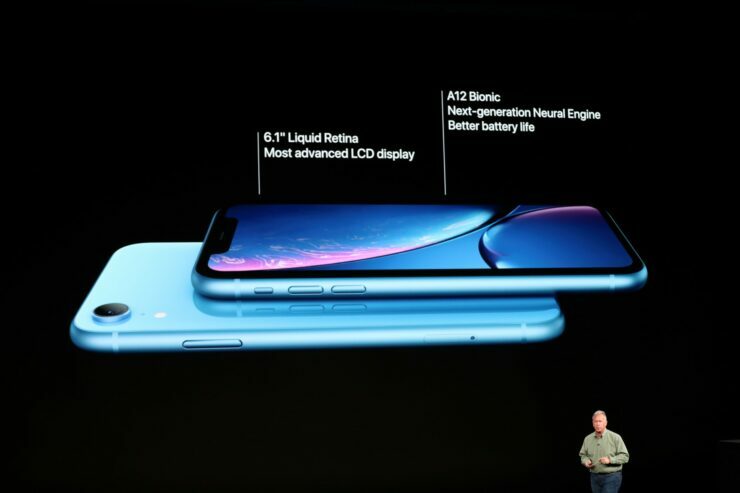 In addition to this, the iPhone XR also features the latest and greatest A12 Bionic chipset based on 7nm architecture. The external design of the device is pretty similar, an aluminum frame sandwiched in a glass enclosure is not short of giving a premium look and feel. The device also features a single 12MP camera which has the ability to take portrait shots coupled with Smart HDR. It boasts a 6.1-inch LCD panel with a resolution of 1792 x 828 which translates to 326ppi. This is one of the key differences with Apple’s high-end iPhone XS which boasts an OLED panel. The display also lacks 3D Touch functionality but a haptic response is present to give you the same feeling. The device is IP67 water resistant and weighs 194g. Pre-orders for iPhone XR are now live and it is available in white, black, blue, coral, yellow and PRODUCT (RED). You can pre-order the iPhone XR from Apple’s website. If you’re interested, you can pre-order the new iPhone right now. There will be more to the story, so be sure to stay tuned in for more details. This is all for now, folks. What are your thoughts on the iPhone XR? Would you be pre-ordering the device today? Let us know in the comments.